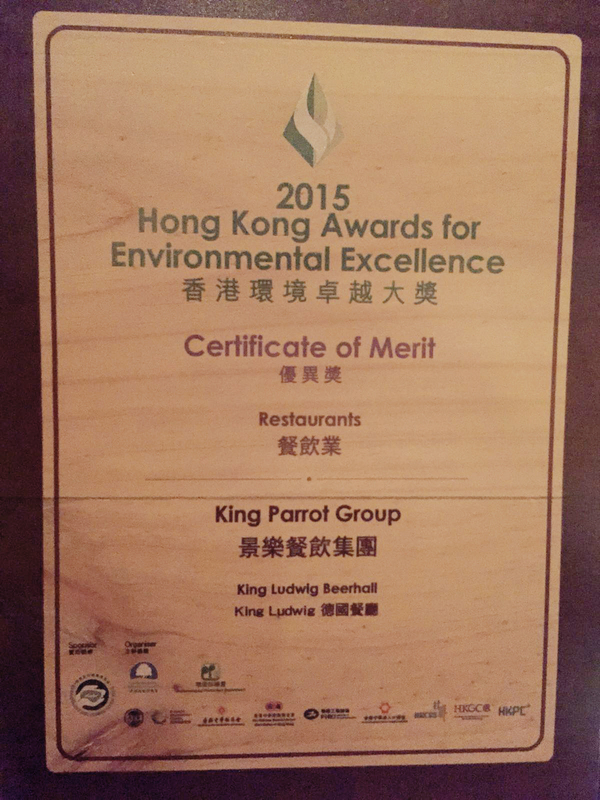 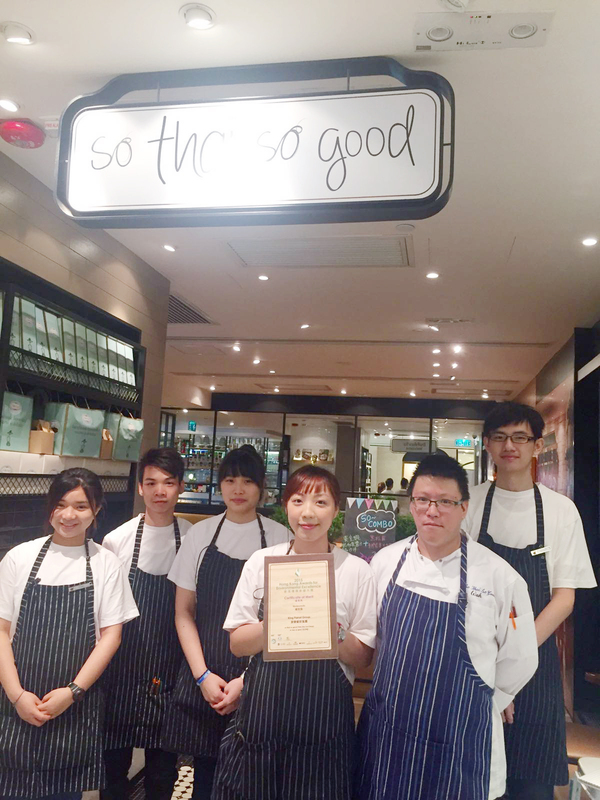 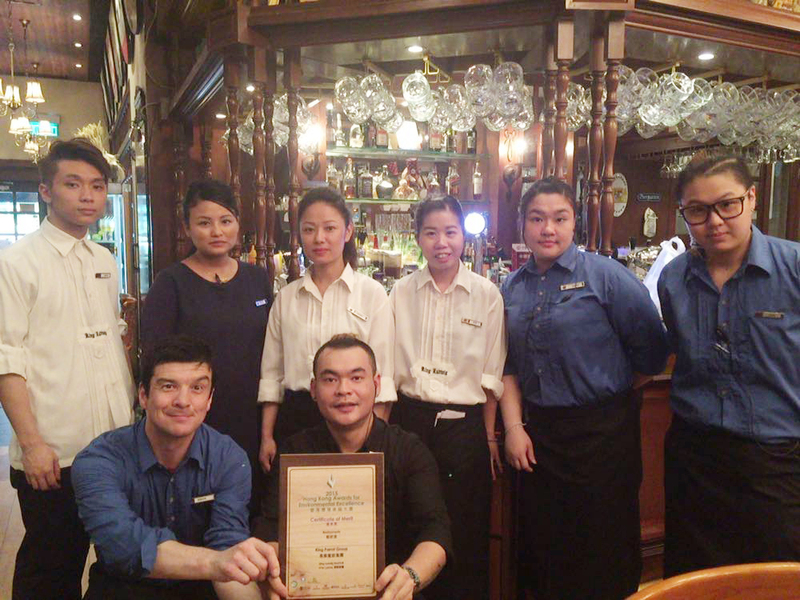 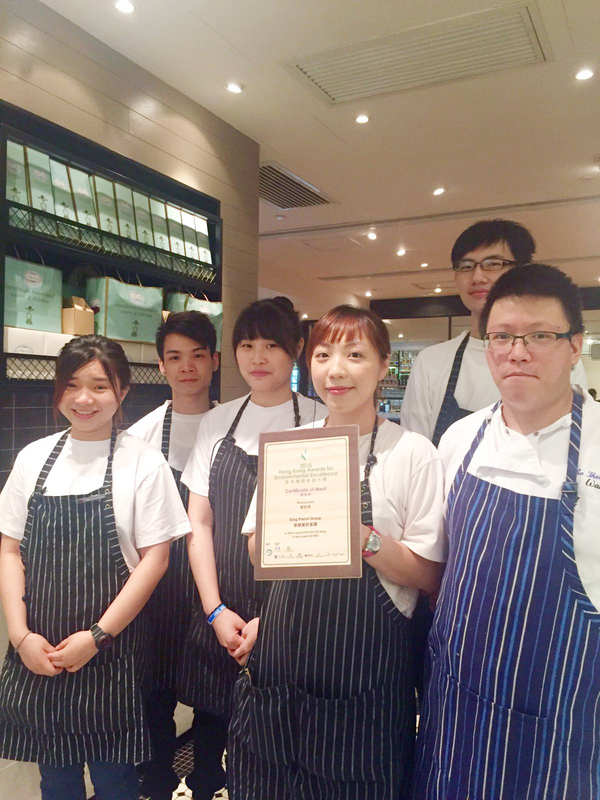 Thanks to the efforts in promoting eco- friendly practices by our staff members, so thai so good (Tsim Sha Tsui) and King Ludwig Beerhall won the Hong Kong Awards for Environmental Excellence 2015. 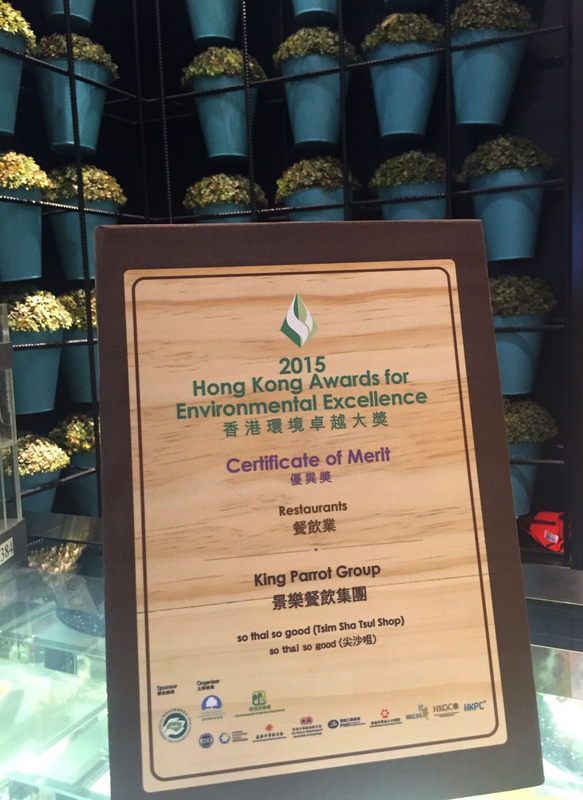 Ranging from business extension to daily operations, environmental protection is always the top concern for our management. 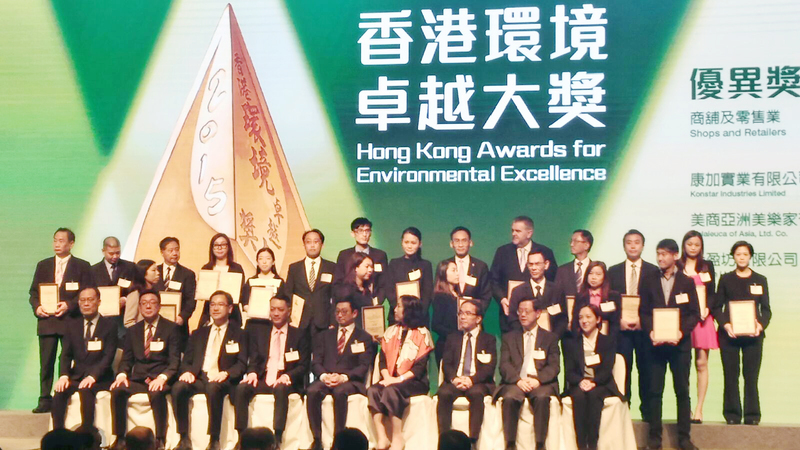 We hope to excel in green innovations in the future and make our world a better place to live.